Houston homebuilders are still busy swinging their hammers despite the oil slump. Builders broke ground on 25,489 new homes across the Bayou City in 2016, according to Metrostudy, a national housing research group. Although there were 2,400 fewer new home starts year over year, Houston is till the No. 2 homebuilding market nationally— second only to Dallas’ 30,094 new home starts. Historically, Houston has had an average new home start rate of about 28,800 homes per year, according to Metrostudy. Despite the energy downturn, Houston’s western suburbs saw the greatest homebuilding activity in 2016, As many of the established master-planned communities like Cinco Ranch reach buildout, developers are building new communities along the Grand Parkway, like Newland Communities’ Elyson and Johnson Development’s Harvest Green. 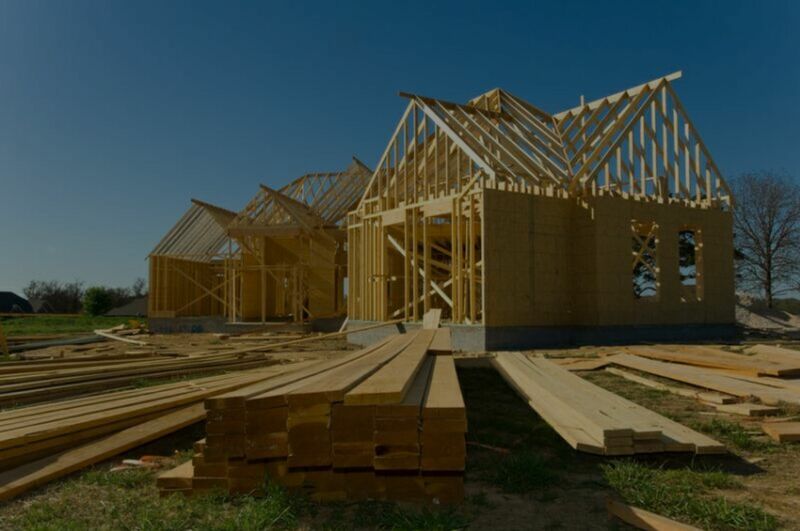 However, instead of building more expensive homes on large lots, Houston homebuilders are focusing on building more affordable homes on small lots. Builders are gravitating toward $200,000 to $350,000 homes on 50-foot lots. Some homebuilders are even building on smaller 45-foot lots in the suburbs.